600.00 sqft. - 2000.00 sqft. 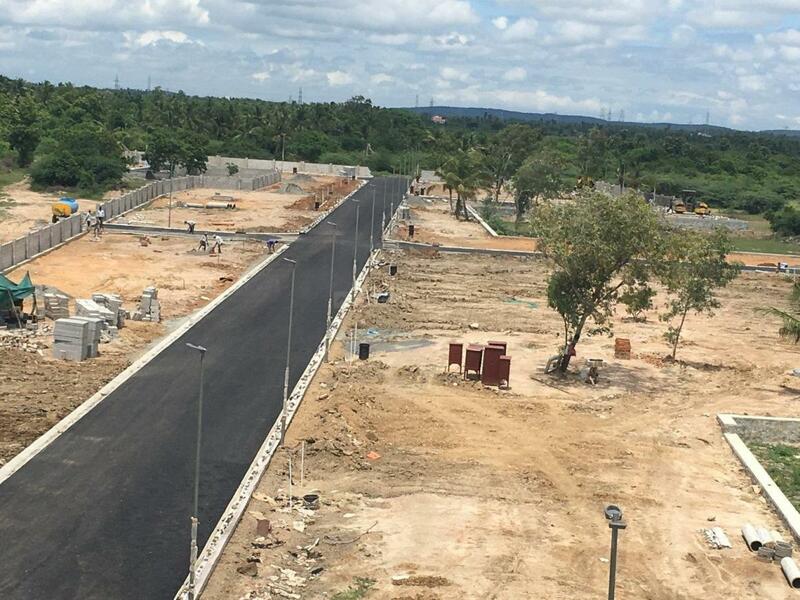 Hiranandani Loftline, a residential plot project by Hiranandani Builders, is located at Thaiyur in Chennai. It comprises plots of sizes ranging from 600 square foot to 2,000 square foot. These plots give you an option of owning an independent unit in a gated community. You have advantages such as security, common social areas and sewage treatment plant. What's more, you can customize your unit to suit your taste and requirements. 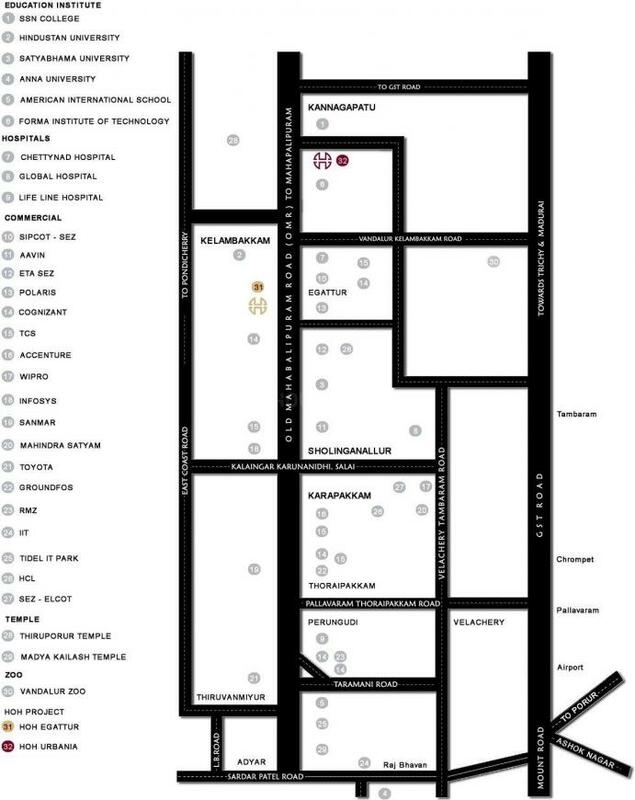 There are banks, schools, hospitals and grocery shops in the locality of Hiranandani Loftline. It is well-connected to other areas of Chennai by trains and buses. 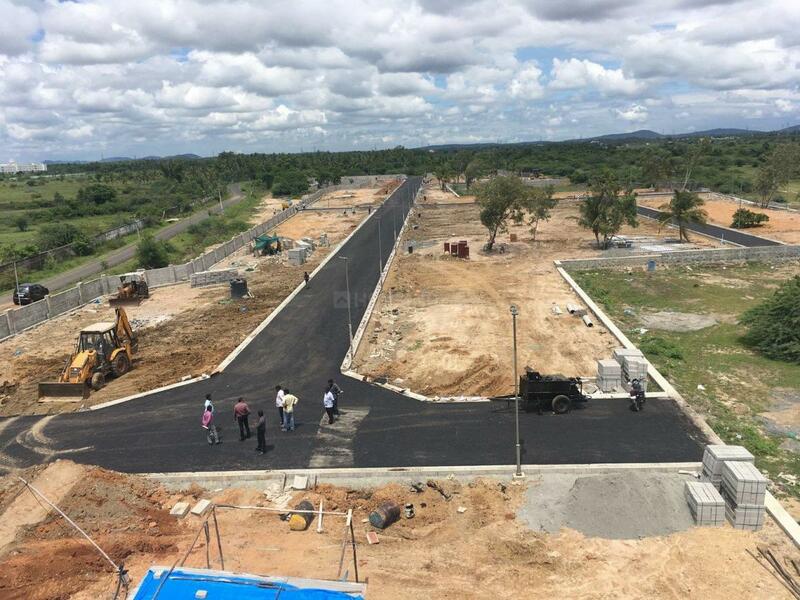 The Chennai international airport is about 42 kilometres from the project. AN ENCLAVE OF EXTRAORDINARY EXPERIENCES. Since our inception into India’s urbane terrains, we have upturned the way living spaces are designed. And with that, we have transformed the ethos and aesthetics of real estate in India. Pillared by a unique approach to designing and planning, we invest heavily in research and development ensuring that each of our developments surpass industry benchmarks and redefine value engineering and design. Our name, since the beginning, has been associated with excellence and we are creating sustainable value for our customers, stakeholders, business associates, employees and society at every step of our development. Through environmentally friendly concepts of New Urbanism, our focus has been on transforming suburban sprawls of land into well-planned urban communities that nourish an outstanding sense of living. And our developments stand as living proof. Apart from residences, we have established numerous schools, colleges, institutions and hospitals through affiliates, trusts, clubhouses and community spaces, all of which have earned unmatched international repute. Symbolic to our construction, our developments encompass the ether of the residents’ lives entirely, by introducing retail outlets, hospitality centers, healthcare and educational institutions etc. 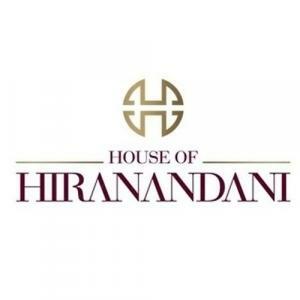 within the realms of House of Hiranandani community. Our aim is to integrate every family into a bigger, more inclusive community. We are cognizant of the fact that we have maneuvered successfully through a turbulent time in this industry’s history. As we move forward, we will carry our legacy forward proudly and will persevere to take it to new heights through a committed adherence to the values that we stand for. These values that manifest in our passion for perfection and endless innovation and advancements.